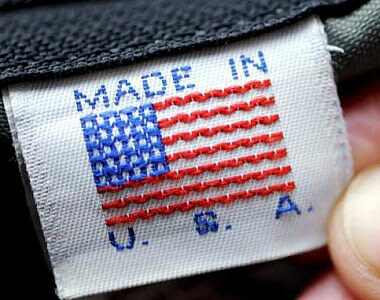 Is the Made in USA Label Compatible with WTO Law? 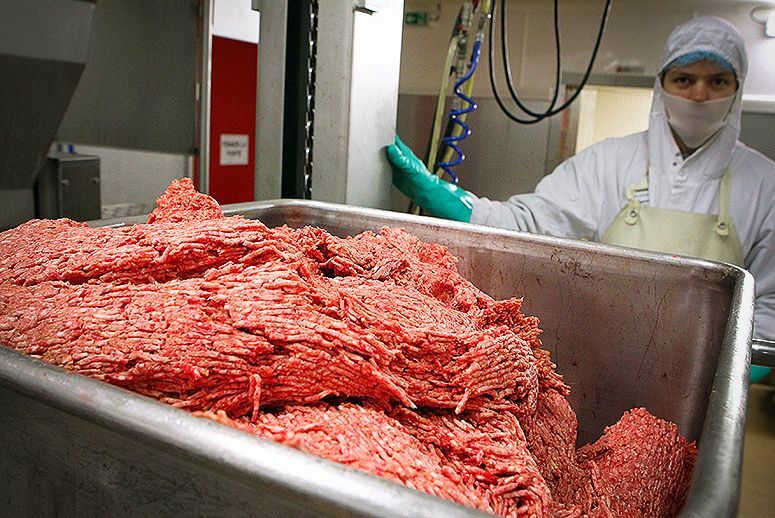 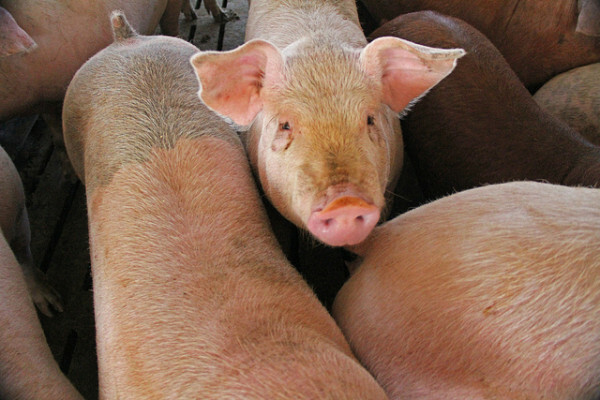 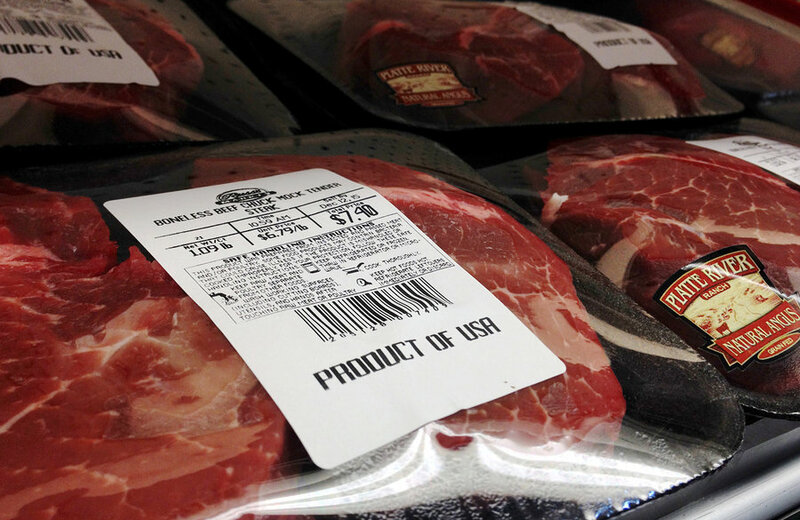 Should Labels Say Meat Was Made In USA? 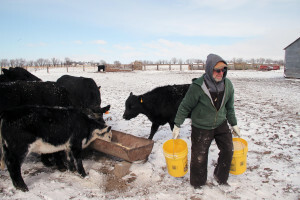 Gayland Regier carries buckets of feed to his cattle in southeast Nebraska. 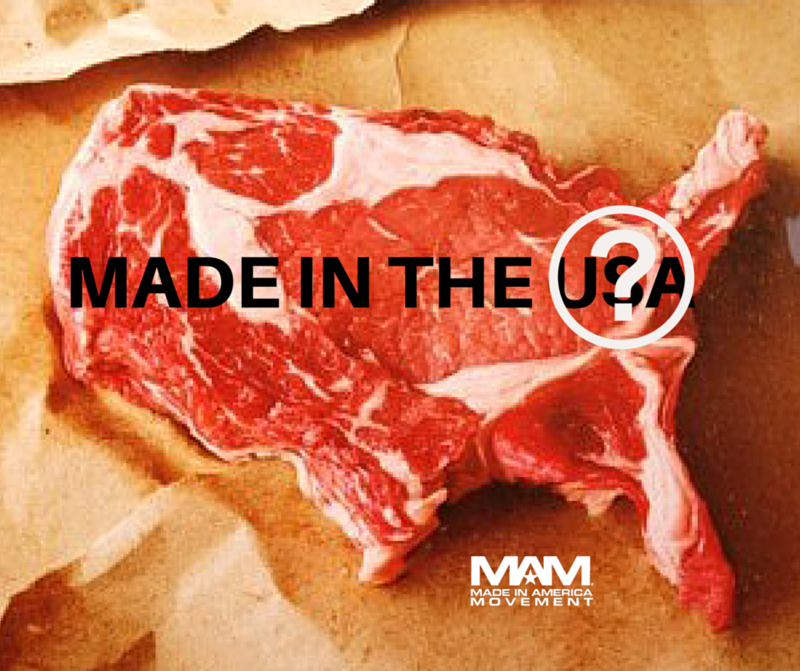 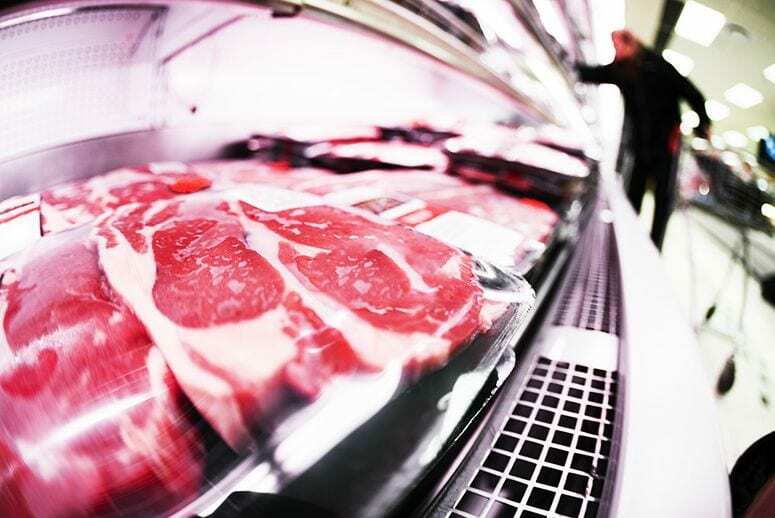 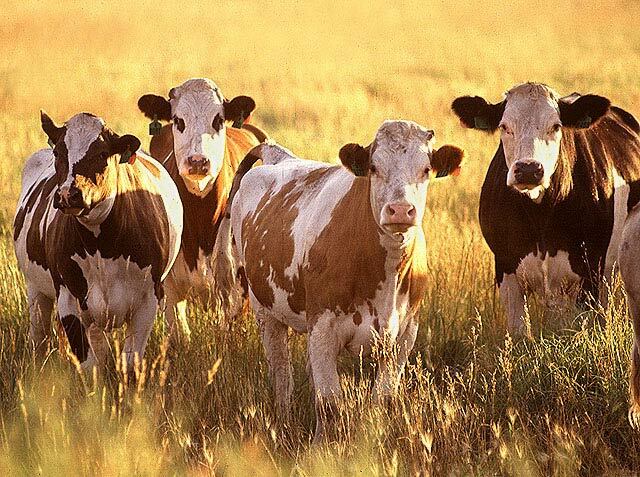 Imported cattle make up a small portion of the American beef supply, but many American farmers and ranchers are concerned that foreign-sourced meat could distort their markets.